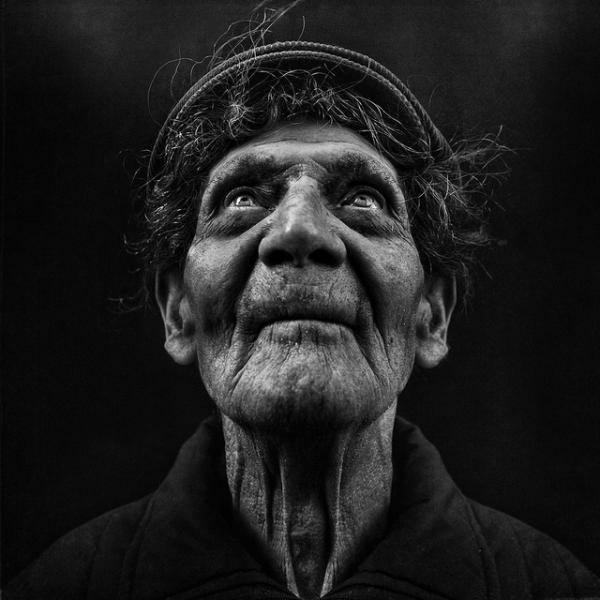 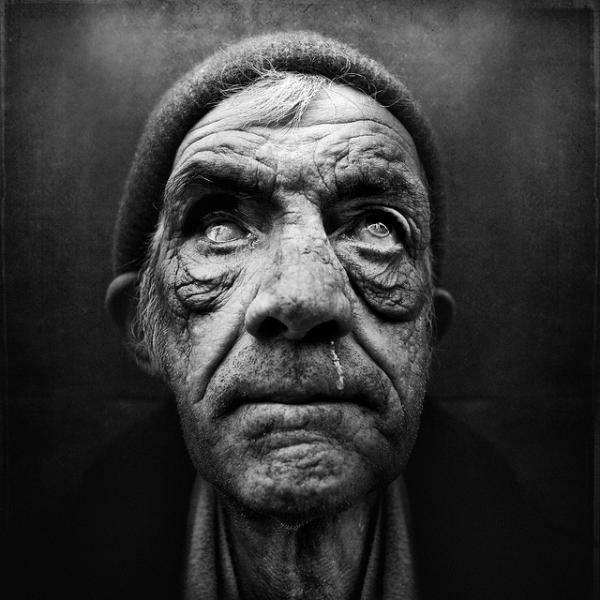 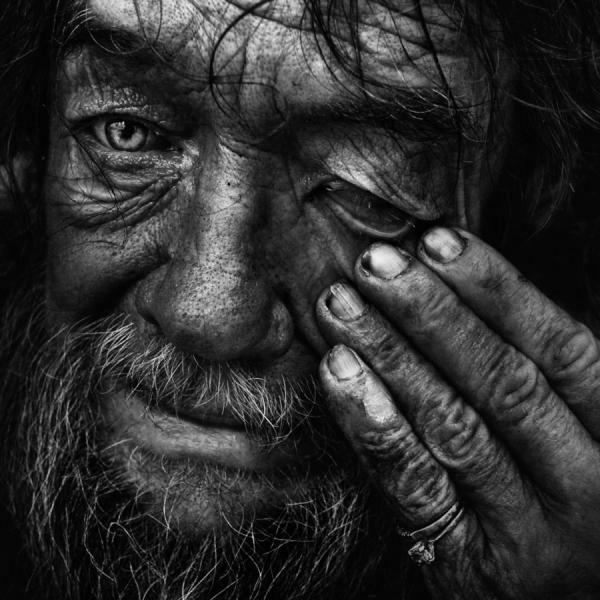 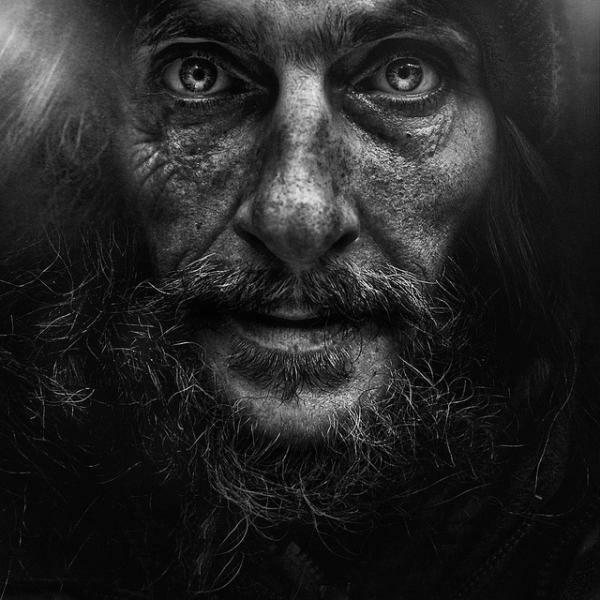 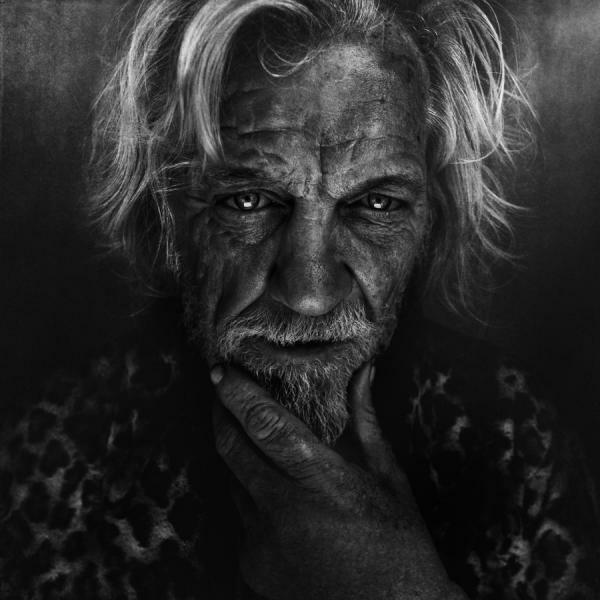 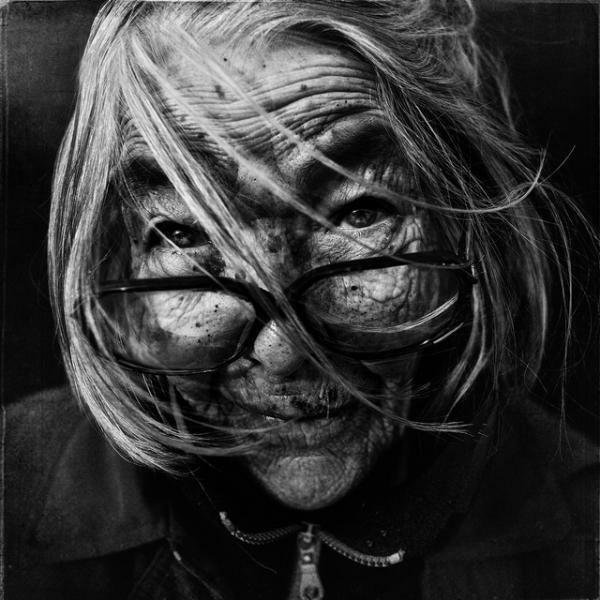 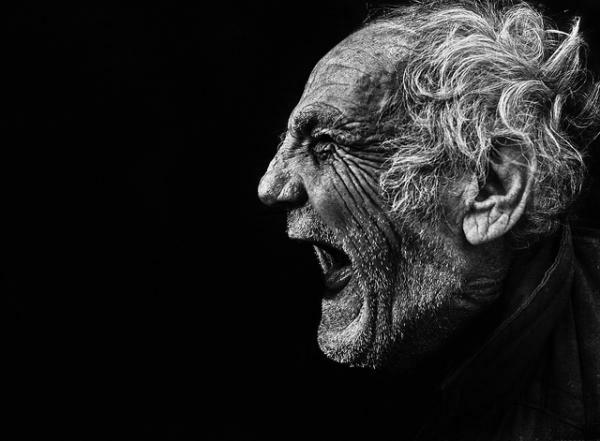 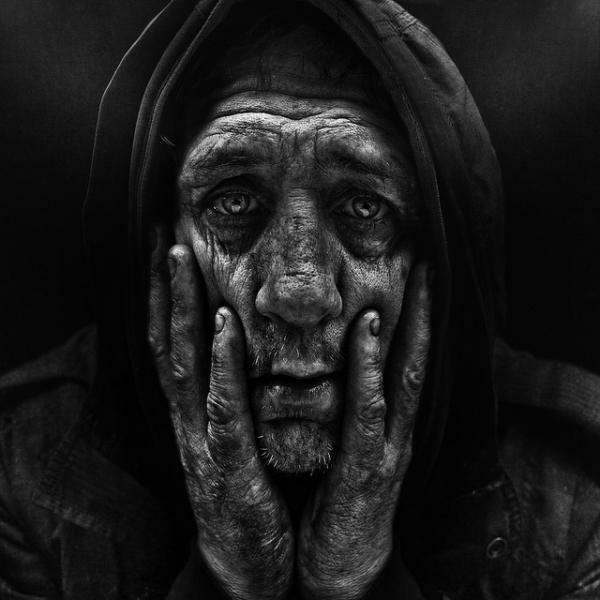 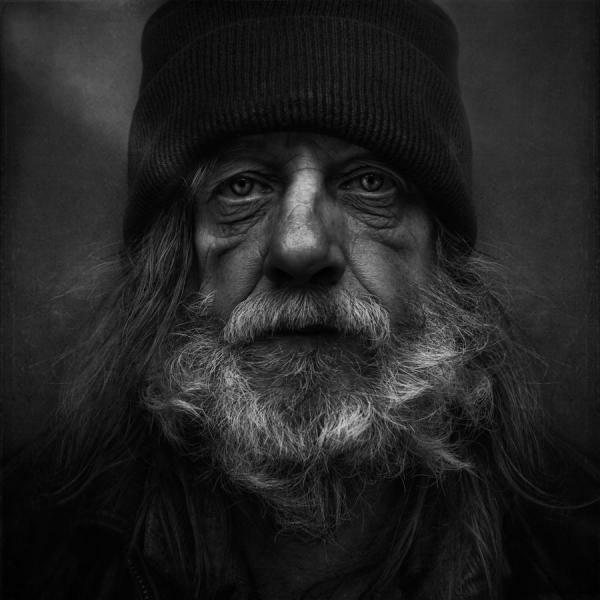 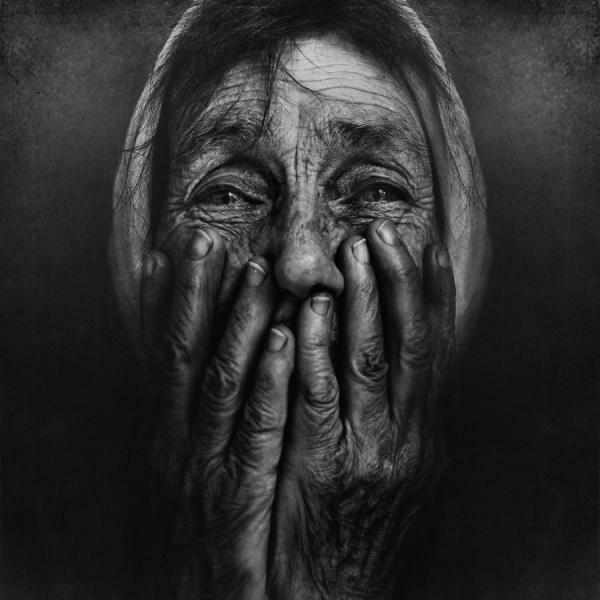 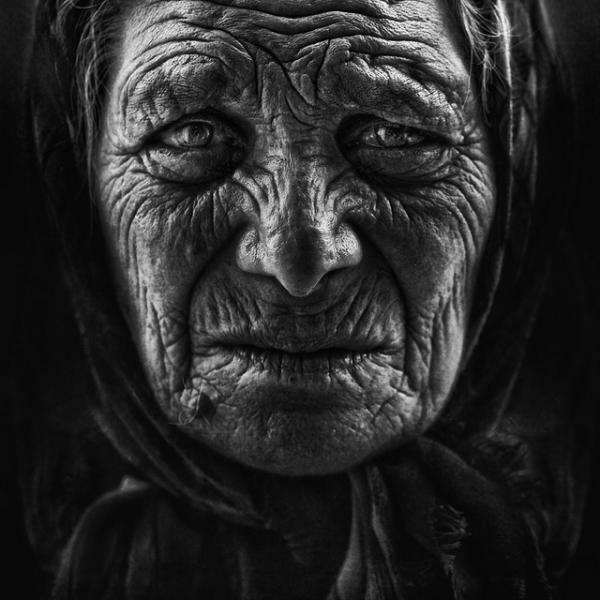 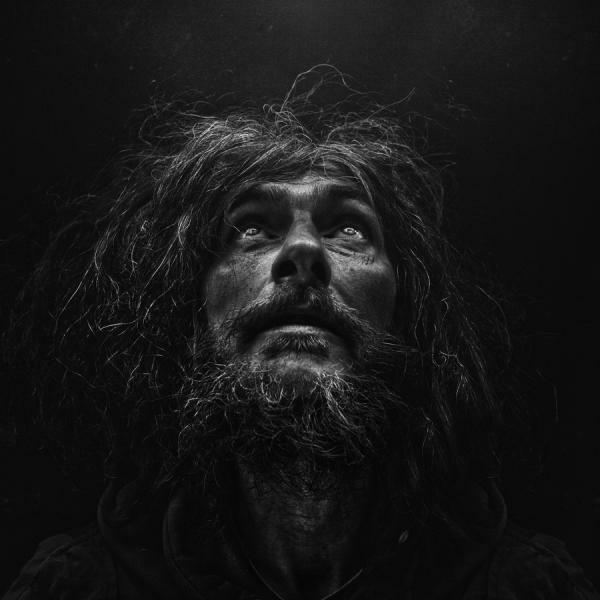 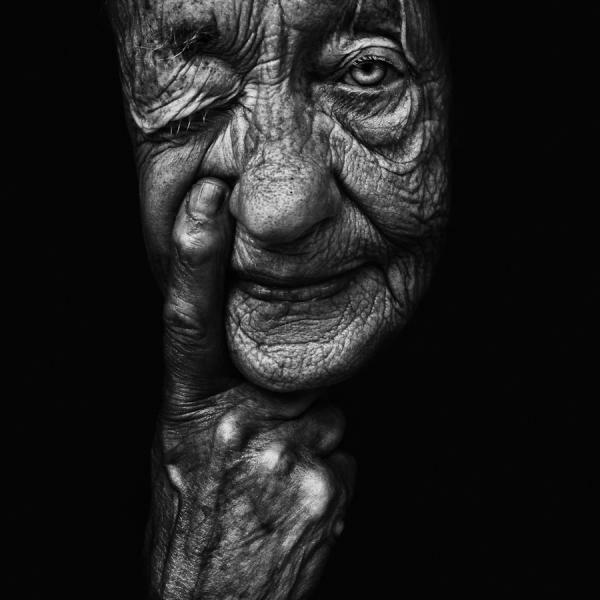 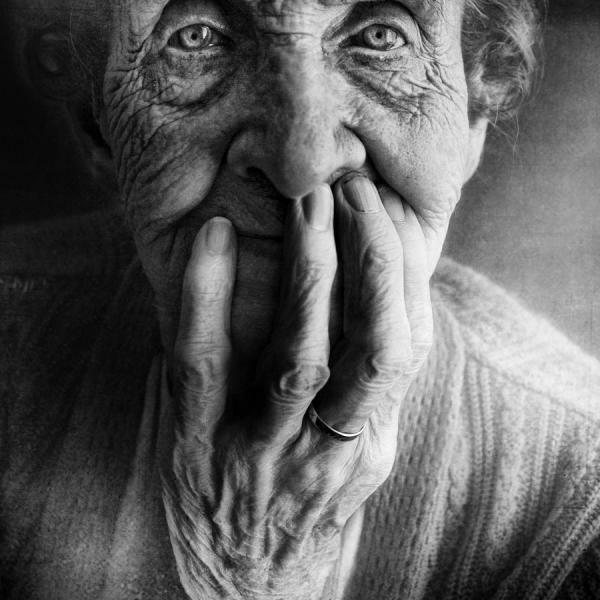 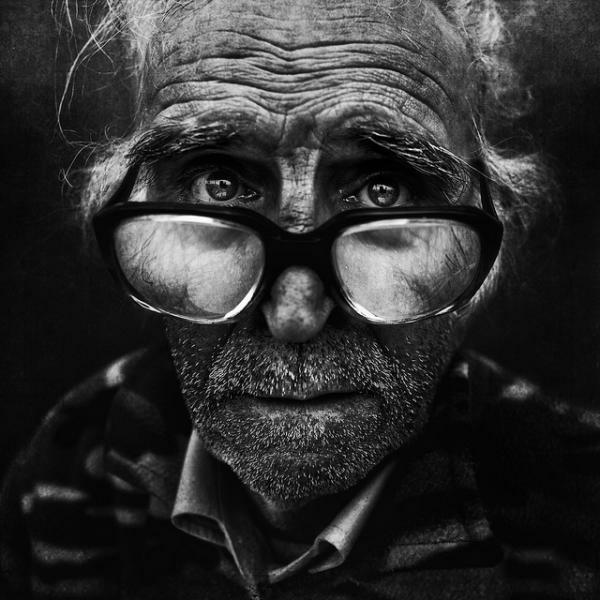 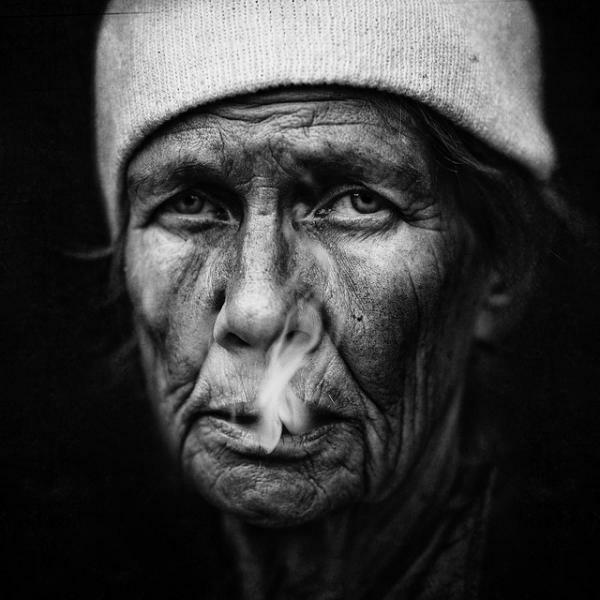 Lee Jeffries is an street photographer who is known for his emotional portraits. 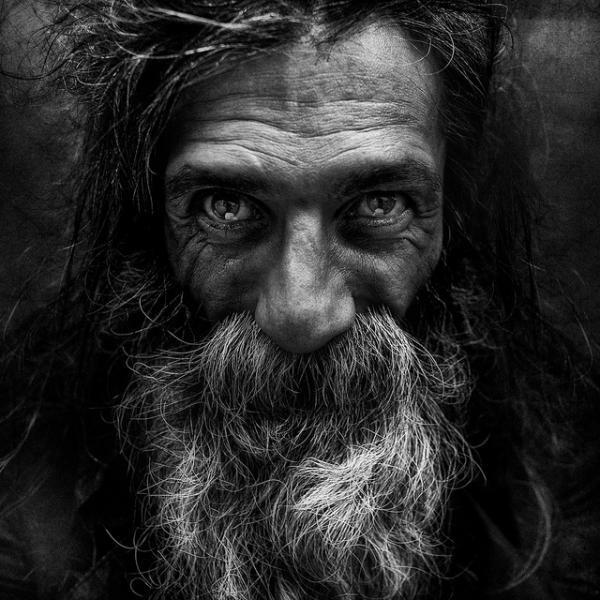 Ever since a chance encounter with a homeless girl in London four years ago, Lee has been taking portraits of people living on the streets of Europe and the United States. 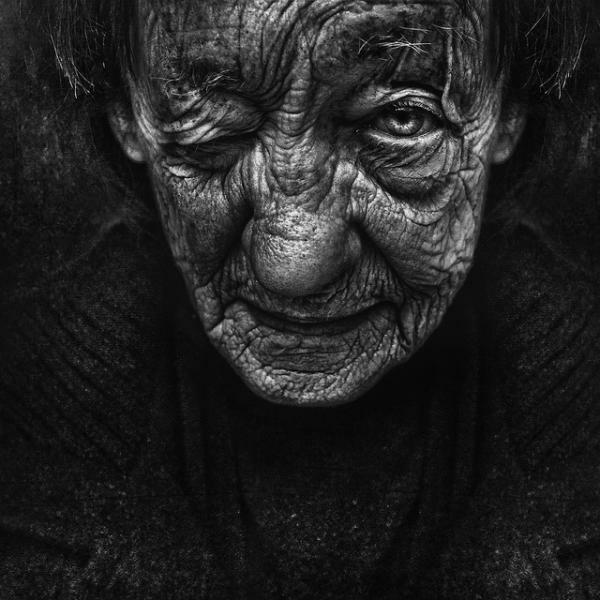 La cara de la degradación. 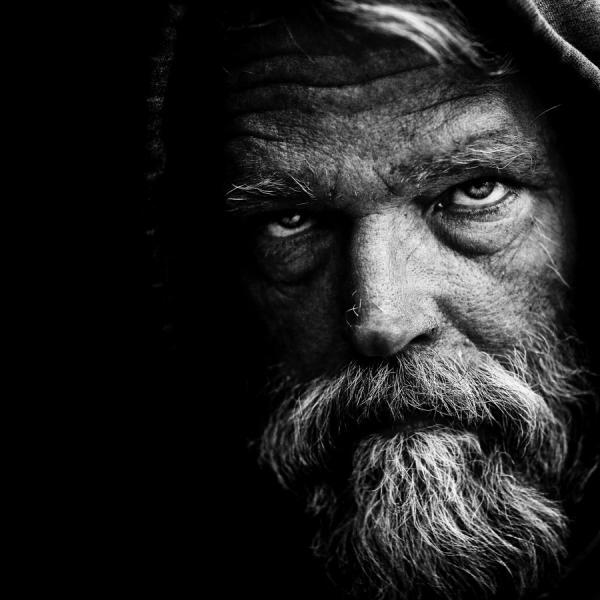 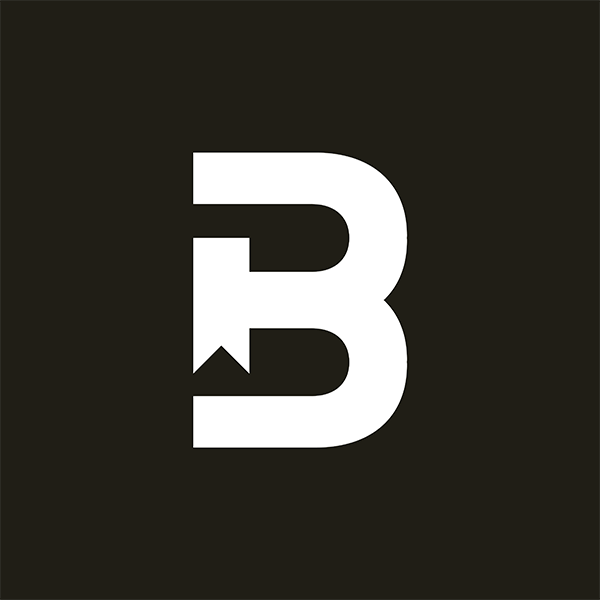 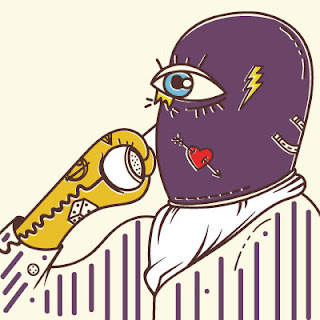 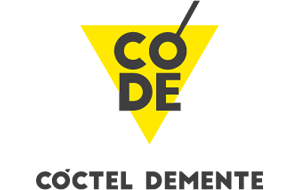 Impactantes y bellísimas.